the category of pith instructions (mengak dé). Sogyal Rinpoche, Paris, 26-27 June 1982, the 'Seven Stages of the Categories of Mind: Semdé, Longdé and Mengakdé'. Jamgön Kongtrul, The Treasury of Knowledge, Book Six, Part Four: Systems of Buddhist Tantra, translated by Elio Guarisco and Ingrid McLeod (Ithaca: Snow Lion, 2005), pages 339-345. 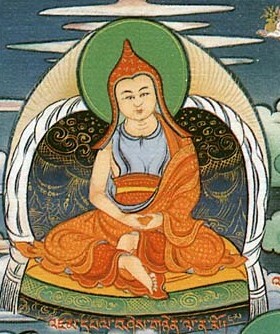 Tulku Thondup, The Practice of Dzogchen (Ithaca: Snow Lion, 1989), Part I, 'Three Divisions of Atiyoga', pages 47-88. This page was last edited on 3 February 2017, at 18:47.